After returning to the Vatican, the Pope sent an investigator to speak to victims and witnesses, and accepted three Chilean bishops‘ resignations. 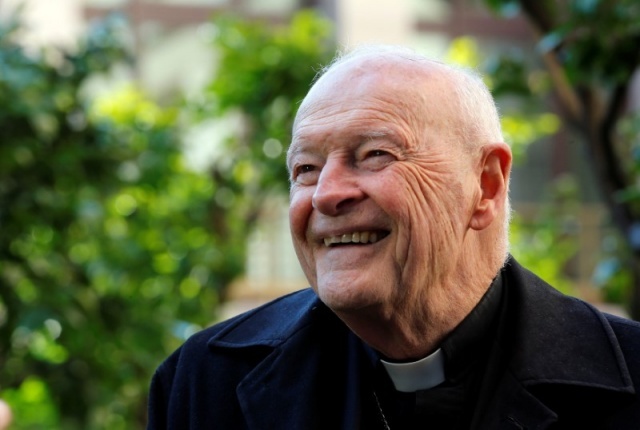 In an interview with Reuters, he said he may accept additional bishops’ resignations. “This is an absolutely stunning revelation … The fact that the Church itself is finding it is credible and substantiated suggests that it indeed is because the Church does not say that lightly,” said Anne Barrett Doyle, a board member at BishopAccountability.org.